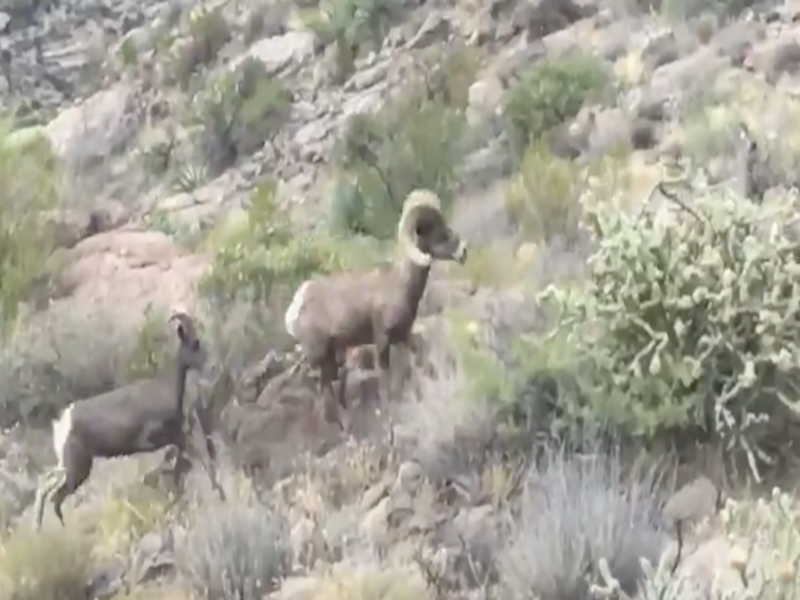 Have you ever seen an Arizona desert bighorn sheep before? 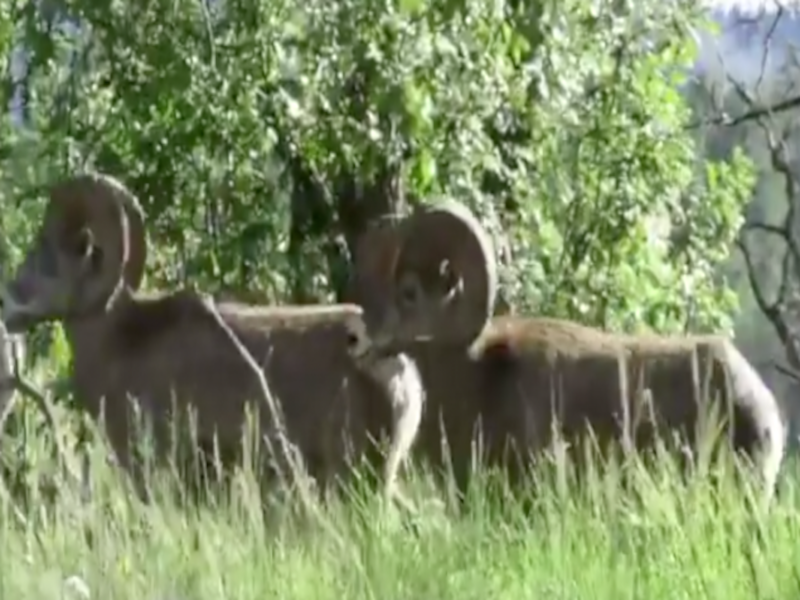 Have you ever seen an Arizona desert bighorn sheep before? Do not feel bad if you have not. These sightings are rather rare, but thanks to ABC15 viewer Steven Ortiz , you get a pretty clear shot! Watch the video above to see these amazing creatures sashay across the desert landscape!